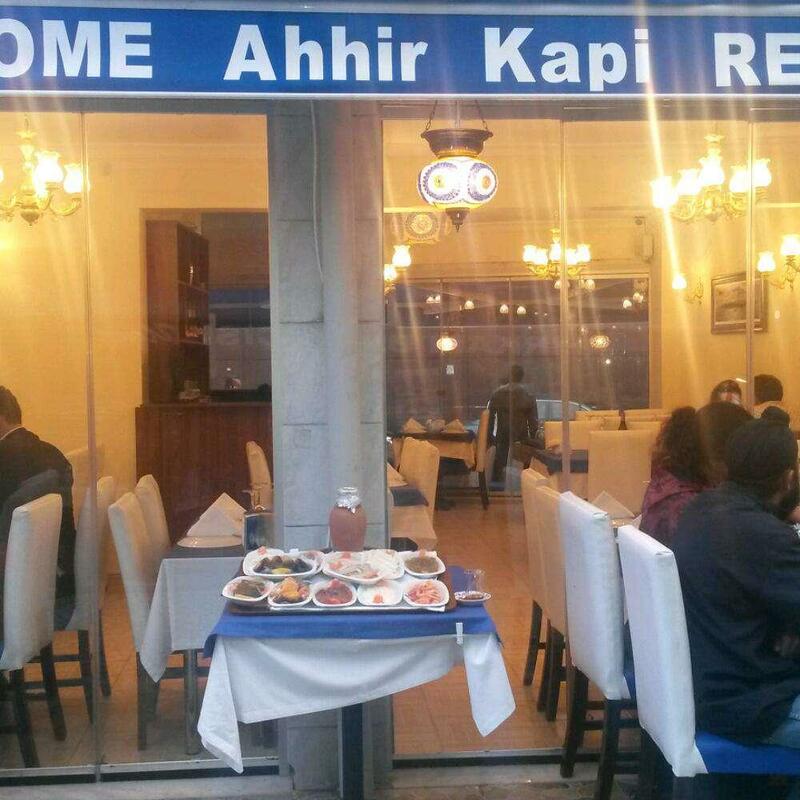 After a walk around The House of Ismail Dede, many visitors stop by this restaurant. 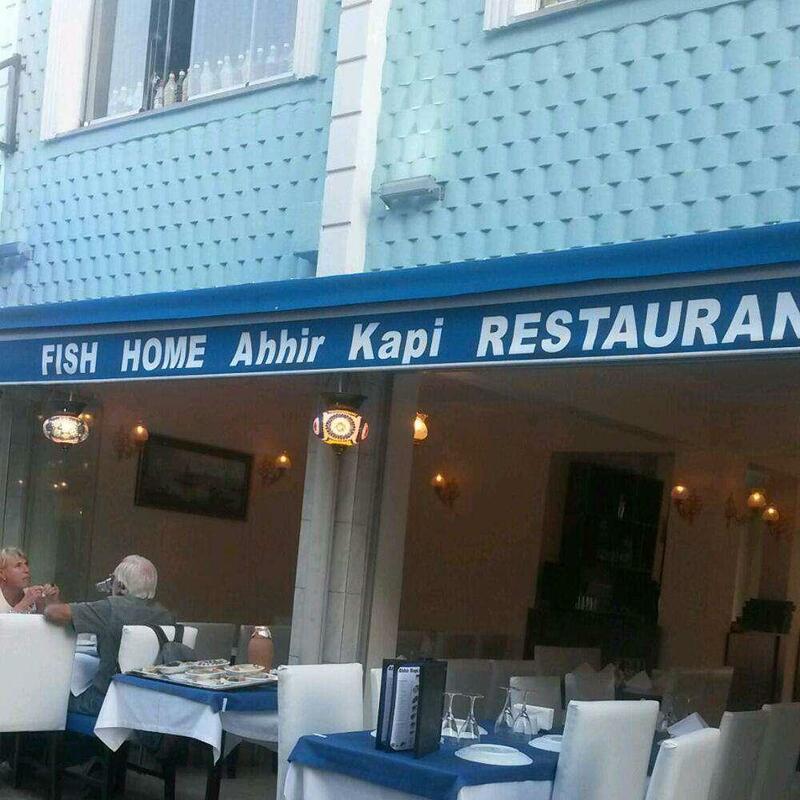 Fish Home Ahhir Kapı offers you to try nicely cooked grilled sea bass, iskender kebabs and grilled calamari. Trying good baklava is a nice experience here. You will be offered delicious house wine, white wine or beer. Take your chance to taste great apple tea, coffee or fruit tea. Sitting on the terrace, you can enjoy a beautiful view. Many people note that the staff is friendly at this place. Fabulous service is something clients appreciate here. You may be surprised by affordable prices at this spot. The cute decor and cozy ambiance let guests feel relaxed here. 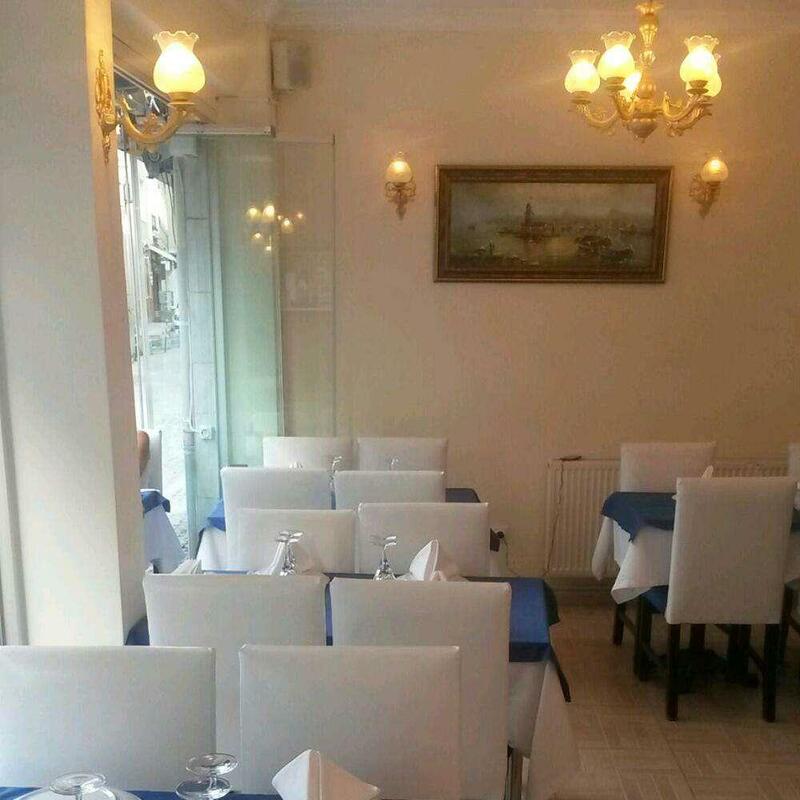 TripAdvisor users rated this restaurant and it gained 5. Small and cozy joint. But a must visit place if you are staying around Sultanahmet in Istanbul. The best seafood you can get for your money.